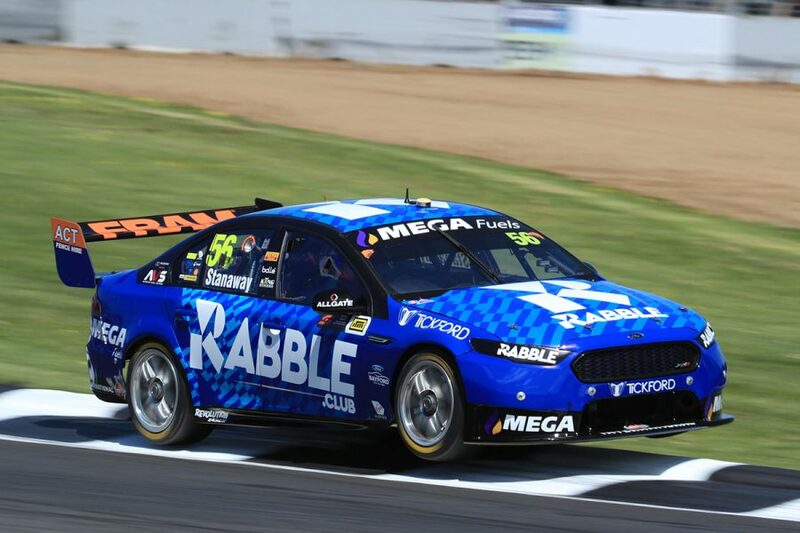 Tickford Racing's Richie Stanaway admits finishing Friday practice in his native New Zealand seventh fastest "is bizarre", given his torrid Supercars rookie season. 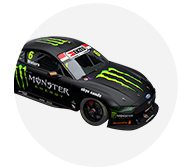 Stanaway starts the ITM Auckland SuperSprint 25th in the standings, fourth of the five rookies, with a single top 10 having come at Tickford's test track, Winton. He joined team-mates Mark Winterbottom and Chaz Mostert in the top 10 in Practice 2, his other flashes of speed largely coming in wet conditions. With that, he was also the fastest of the five-strong group of Kiwi drivers that includes title protagonists Scott McLaughlin and Shane van Gisbergen. 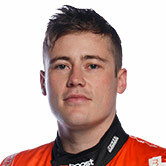 "It is obviously a lot better than where we are normally at," Stanaway, 23rd in the morning session, said. "It is bizarre. It didn't even really feel like a particularly good lap and we are up there, so it just goes to show, if the car is quick enough we can be up there. "I think our car suits this track quite well, obviously it is nice. "It is only practice, but hopefully we can continue the form through the weekend." Born in Tauranga, roughly 170km south-east of Pukekohe, the 26-year-old has limited experience of the track, having done most of his racing in Europe. His last visit came in Formula Ford before the back-straight chicane was installed earlier this decade, ahead of Supercars' return in 2013. "It is a home race for me, but I've obviously never driven a Supercar here before and haven't even driven on the new layout," he added. "Obviously 10 years ago in a Formula Ford was a lot different, so I pretty much had to relearn the track. "It is all good and hopefully we can get some good results this weekend at home." One spot behind Stanaway, van Gisbergen was eighth in Friday's combined order, with McLaughlin 12th, Fabian Coulthard 15th and Andre Heimgartner 21st. Championship leader McLaughlin was fastest in Practice 1 but missed the bulk of Practice 2 due to an early crash in his Shell Falcon.